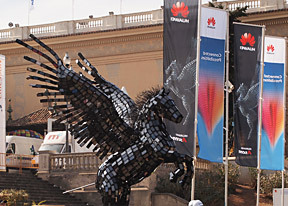 saleem khan , 24 Jun 2012wellcome in pakistan huawei is this phone availiable in pakistan ? give me a link ! Is this fone going to b available in europe? Somebody, 26 Feb 2012QUADCORE? Its not time for higher cores and more power, Its time for more stable devices,... moreYou just answered your question. Better entertainment requires more processing power. Better camera needs better cpu for processing higher resolution. In everyday life try listening to music on the go and at the same time reply to an email and check something on facebook. This requires a lot of cpu power to be done smoothly with no lag. micro sim or regular sim? 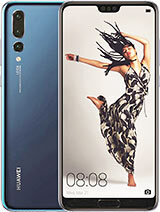 I would like to know how the k3v2 processor fair against the Exynos 4412. The CPU on this model is 1,2GHz rather than 1,5GHz(that's the CPU on the D quad XL, and the reason they stuck a bigger battery on that model). 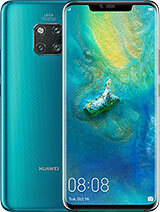 Huawei may not have been very well known in the west, but that was until they unveiled this phone. A lot more people are aware of the Acsend D quad now than you can shake a stick at. This phone starts shipping in July. Australia first,with UK and USA to follow. Personally think I'll buy it from Taiwan they'll get it early. Has it NFC ?. Especifications makes no mention about it. Someone Knows it ? Asimio, 14 May 2012iphone killer, galaxy s3 killer, htc one x killer! 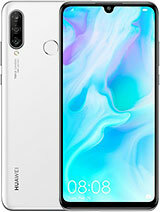 great phone very fast. GORGEOUS display. 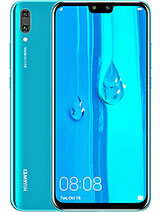 Might seem like a killer but remember there's 6 letters that let this down and that is the word Huawei, because the majority of the world don't know them enough to spend this much on a phone, so will probably do well in China but that's about it. the CPU is actually 1.5 ghz . it's in the official advertisment. iphone killer, galaxy s3 killer, htc one x killer! 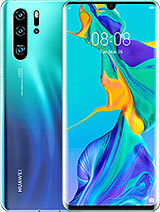 great phone very fast. GORGEOUS display. Rathafa, 26 Apr 2012should have a better GPU and i don't like the TV/out should be HDMImhl is hdmi.